Please familiarise yourselves with the content of this website page and visit it regularly for updates. 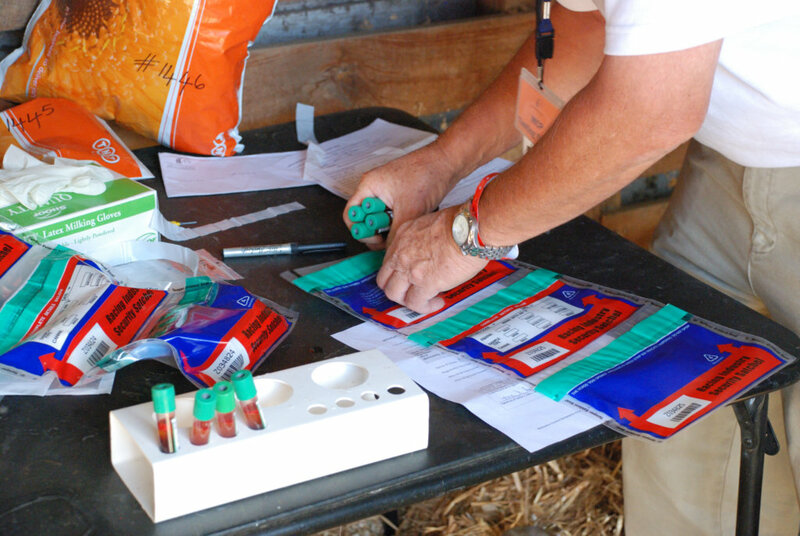 For the purpose of Clean Sport, ESNZ has chosen to adopt the FEI Regulations and Prohibited Substances Databases. We recommend that you familiarise yourself with these as follows, for ALL ESNZ competition. Did you know that competitors actually help fund the ESNZ Clean Sport Programme through their annual horse registration fee, with $4 from each horse / pony registration going into this fund? Clean Sport Testings is then carried out across all disciplines and all levels of competition throughout the country. Riders who have horses tested are notified by ESNZ of their result and the results are also published below. Please note that it is currently against ESNZ policy to publish the horse and riders name. The FEI publishes an ‘Equine Prohibited Substances List’ (EPSL). This enables Persons Responsible (PRs) to ensure that they are not treating or feeding horses with substances that are prohibited for use during competition and substances that are not permitted for use in the horse at any time. ‘Banned Substances’ are substances that are deemeed by the FEI to have no legitimate use in the competition horse and/or have a high potential for abuse. They are not permitted for use in the competition horse at any time. ‘Controlled Medication’ are substances that are deemed by the FEI to have therapeutic value and/or be commonly used in equine medicine. Controlled Medication have the potential to affect performance and/or be a welfare risk to the horse. 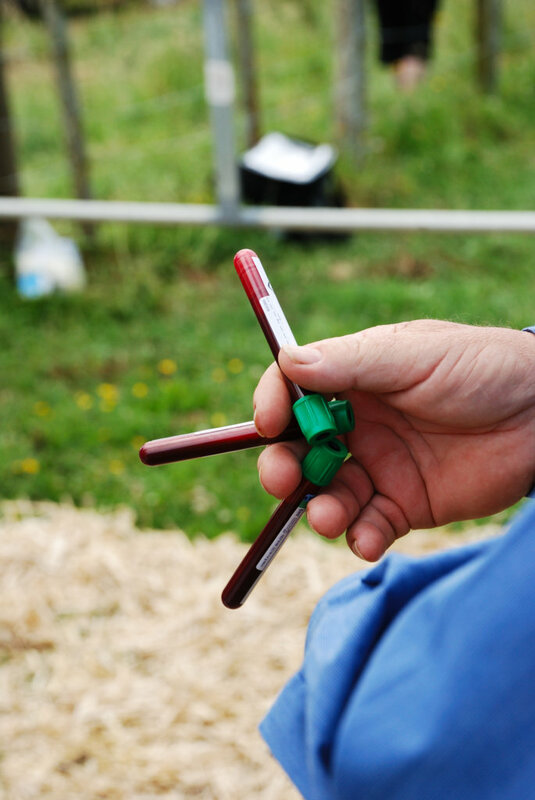 The FEI has published a warning regarding the use of supplements (including herbal supplements) and products of which the ingredients are unknown. Any substances which affects the performance of a horse in a calming (tranquillising) or an energising (stimulant) manner and which contain a Prohibited Substance are forbidden. Athletes should also be aware that the use of a calming product during competition may also have important safety consequences. 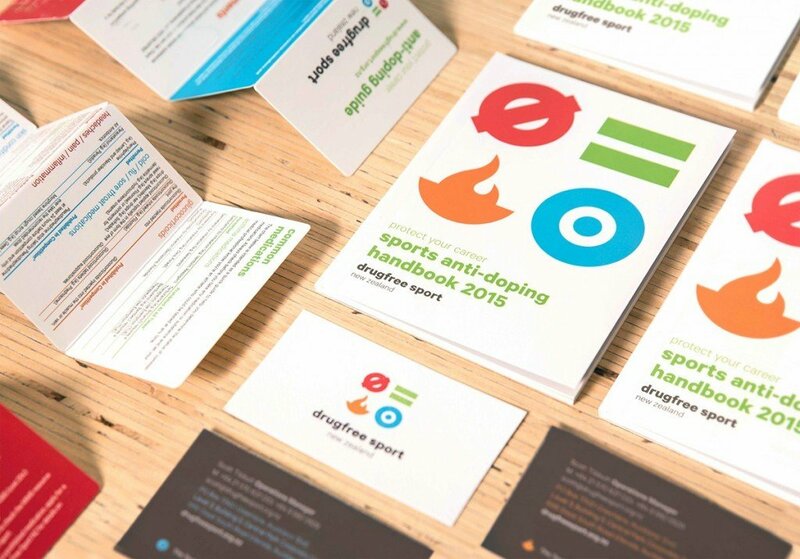 Equestrian Sports New Zealand is committed to the advancement of clean sport that rejects cheating through the use of performance enhancing drugs and methods. All members of ESNZ are required to abide by New Zealand’s Sports Anti-Doping Rules. These rules reflect the World Anti-Doping Agency’s (WADA) World Anti-Doping Code.